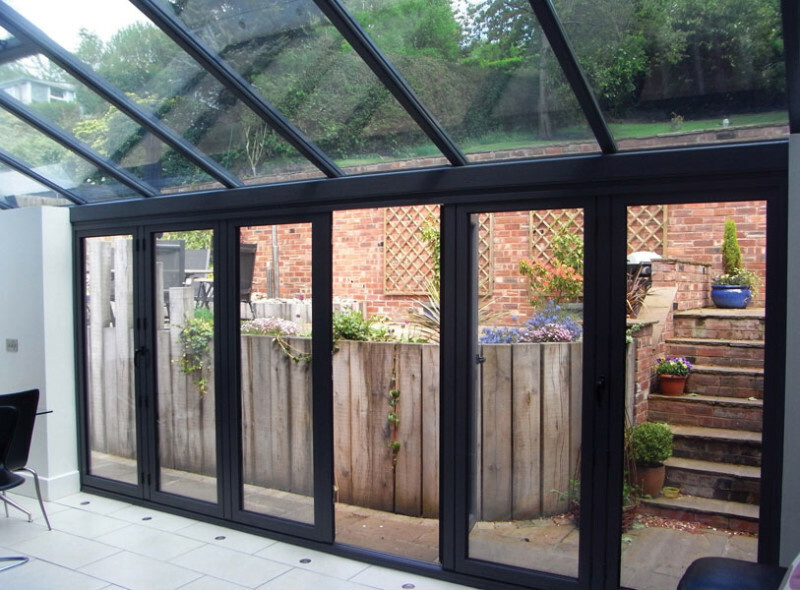 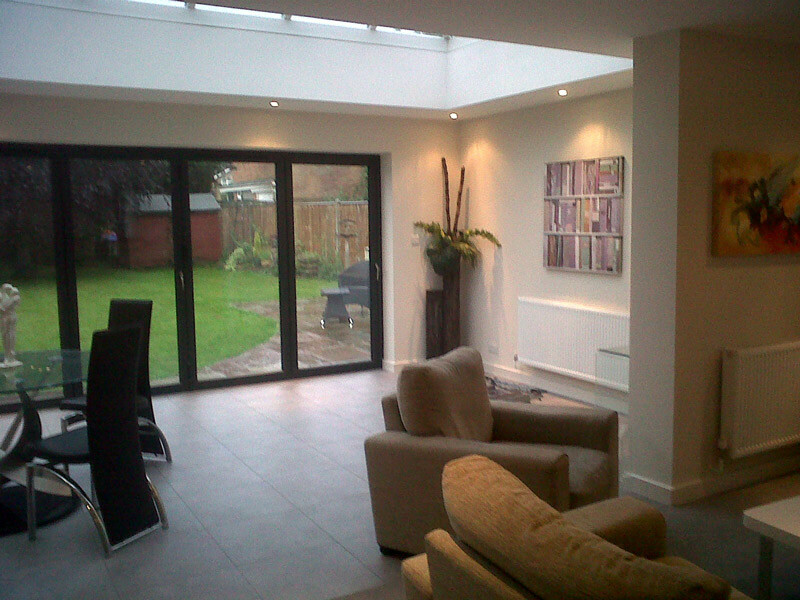 Orangeries are becoming more popular as the need to improve, rather than move, makes the requirement of an additional room essential to increase the living space…maybe an elegant sanctuary from the children or, perhaps that seperate dining room! 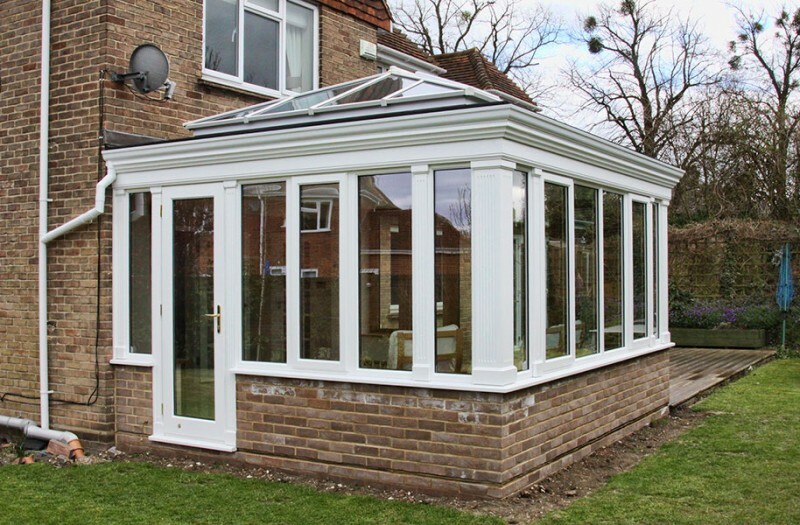 At Hallmark Conservatories we can utilise our many years of experience and skills building classic oak orangeries to provide a better solution than most other pvc conservatory companies can do. 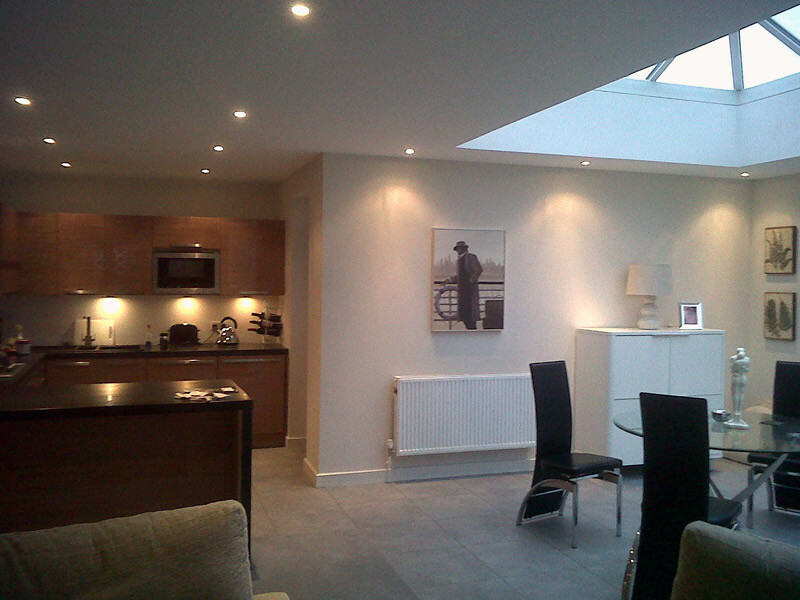 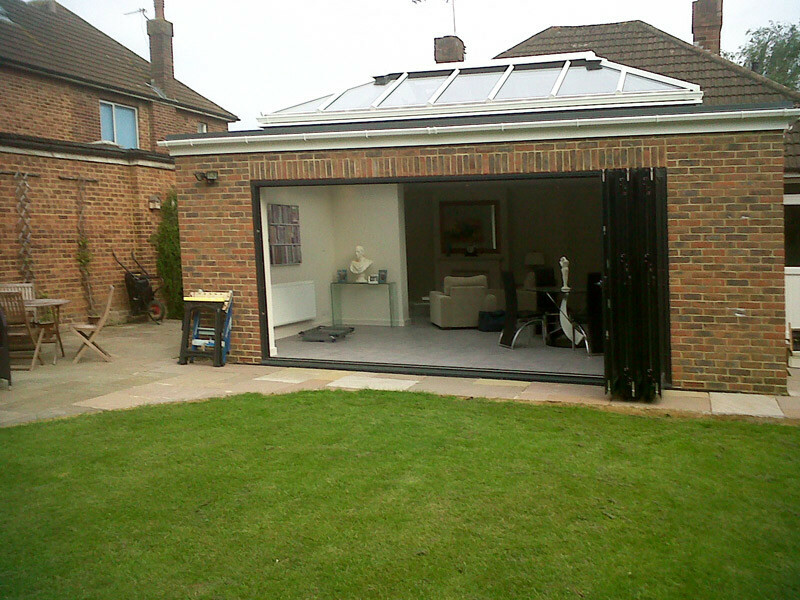 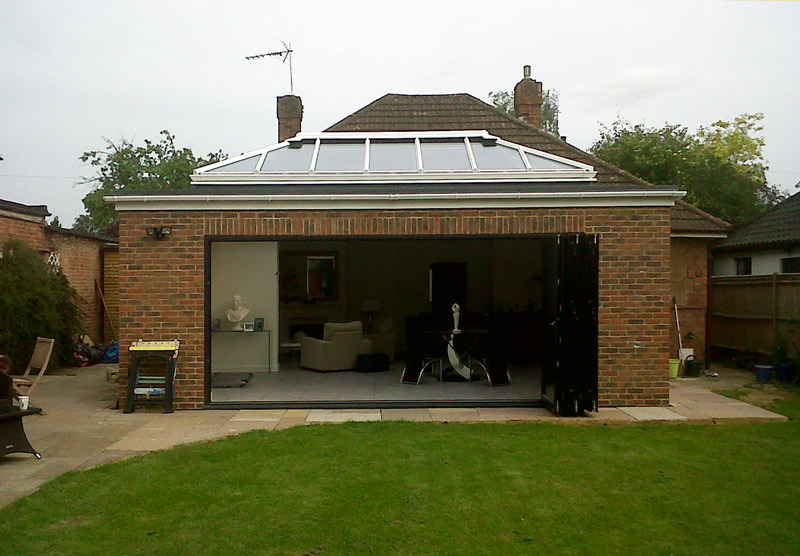 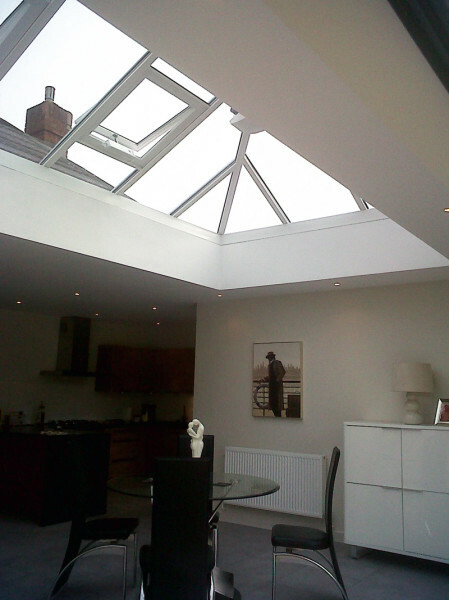 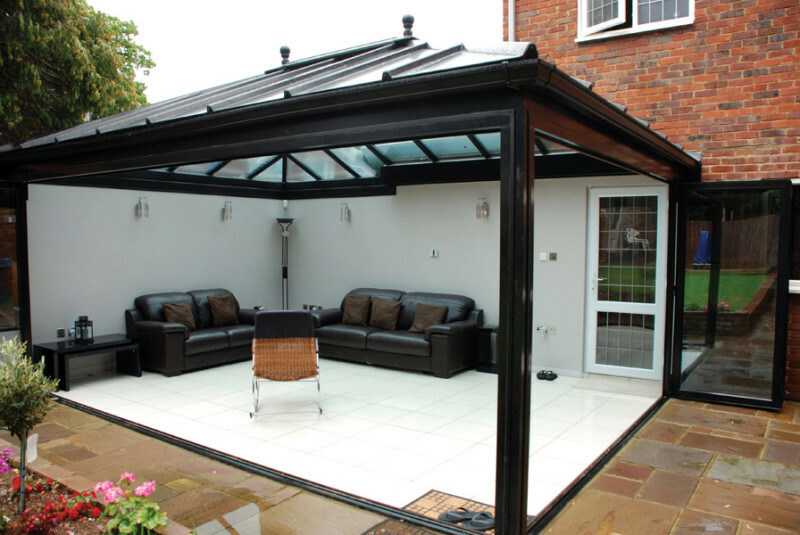 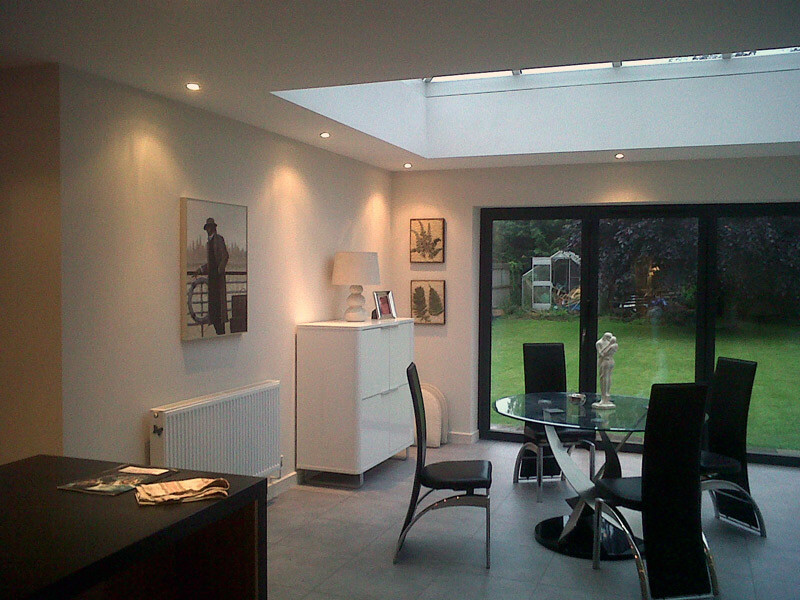 A properly built PVC Orangery is a whole lot more than a PVC conservatory with a moulded fascia around the edge and a bit of flat internal ceiling with recessed lighting. 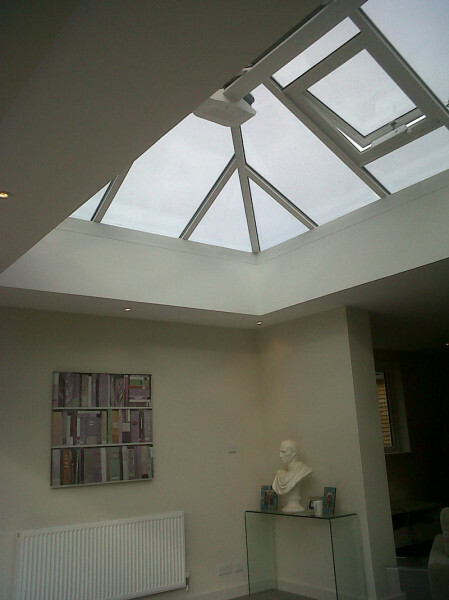 It’s more often than not, a full building regulations job where an understanding of design and structural calculations are necessary, especially when the lantern roof can weigh as much as a ton! 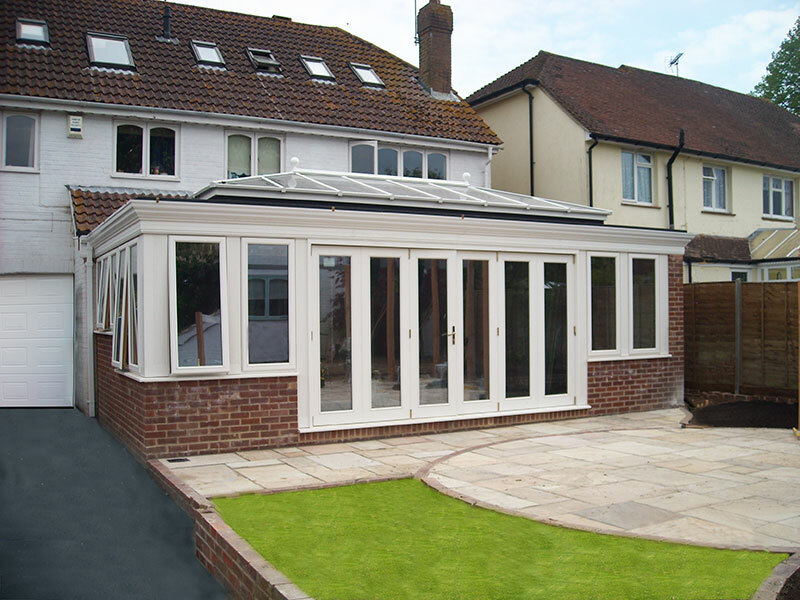 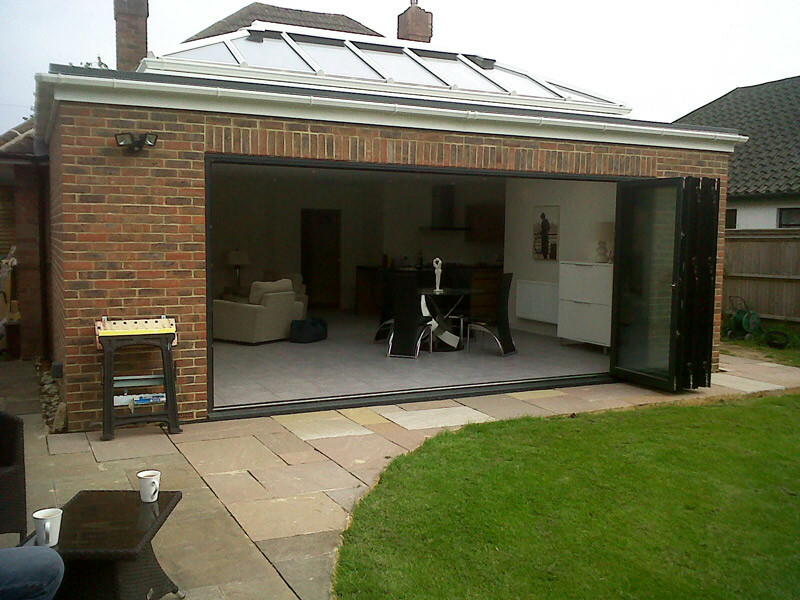 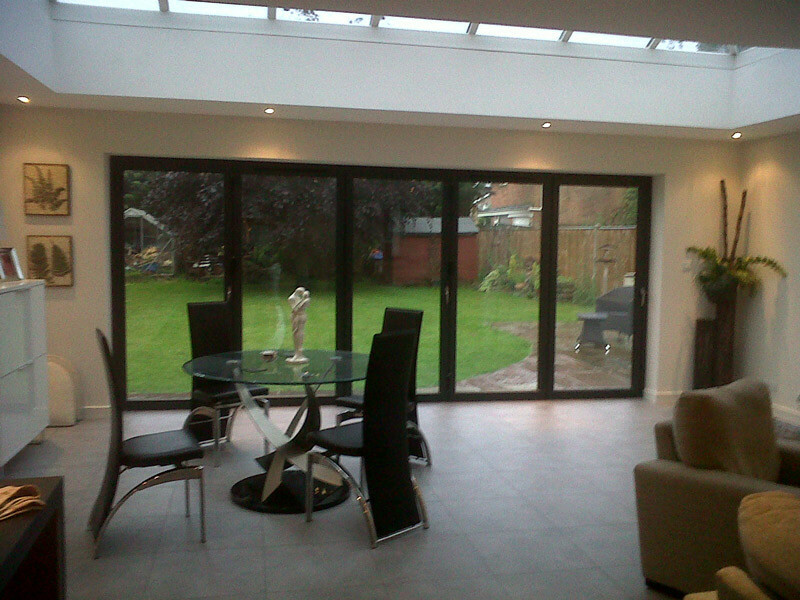 PVC Orangeries with elegant moulded Fascia from Hallmark add a ‘Wow’ and enhance the value of your home.